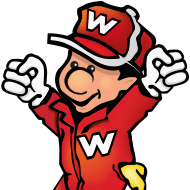 When looking for waterproof clothing, whether that is a boots, jacket, pants or gloves, you could be forgiven for thinking that GORE-TEX is the only material available to guarantee waterproofing. 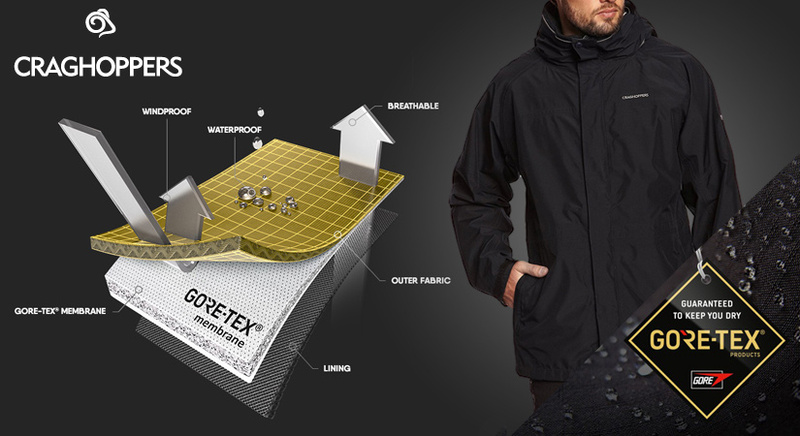 GORE-TEX is the leading industry standard, and deservedly so, but there are other products and materials that meet official European standards EN 343 and are certified as waterproof too. The EN 343 standard is measured by placing an amount of water on a material for a specific time and with a certain amount of pressure to see whether any moisture passes through it. Materials which don't have any water pass through them during the test are considered waterproof. 1.The outer layer which repels wind and water, causing it to bounce from the surface. 2. 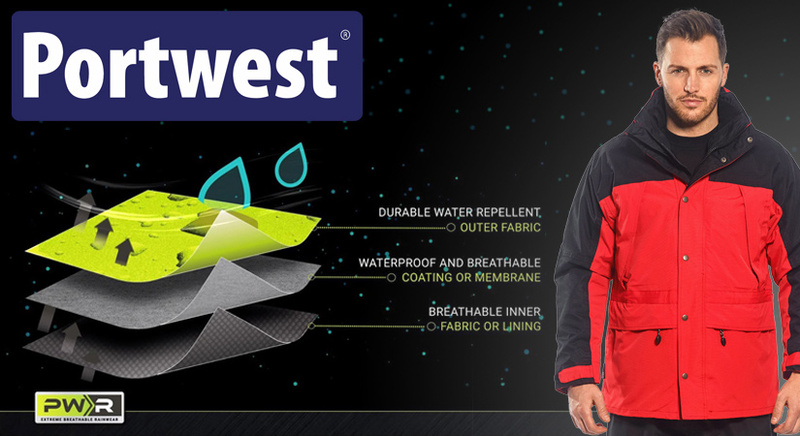 The middle layer is a membrane designed to protect against any wind or water that does happen to get through the first layer, so it acts as an extra defence to the first layer, giving the material double strength. 3. The third layer is inner lining which adds warmth and allows for breathability. Other products and companies have their own versions of similar technology. 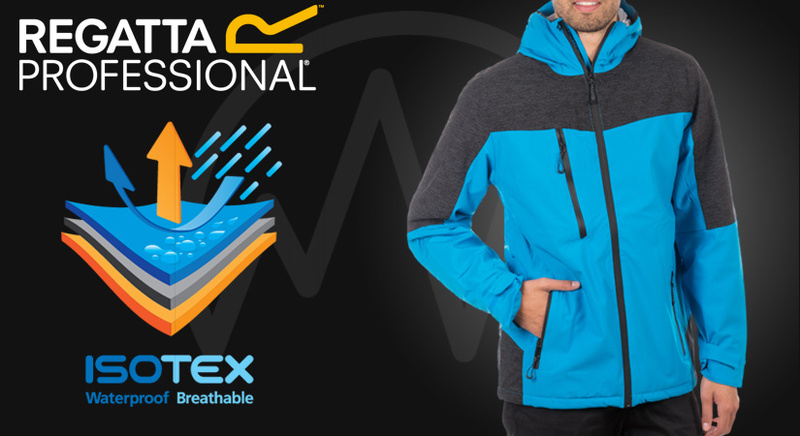 As well as many GORE-TEX products, we also stock Regotta Professional, which uses IsoTex technology and Portwest products that use PWR technology. Both offer alternative versions of waterproof and breathable materials. These qualities are determined on a microscopic level, but it is essentially a fabric that allows hot air to exit through the coat from the inside, however the water particles are too big to enter from the outside.